At Witty Kids, it is our constant endeavor to provide children with wholesome experiences, be it in the field of academics, creativity, or in the field of sports! 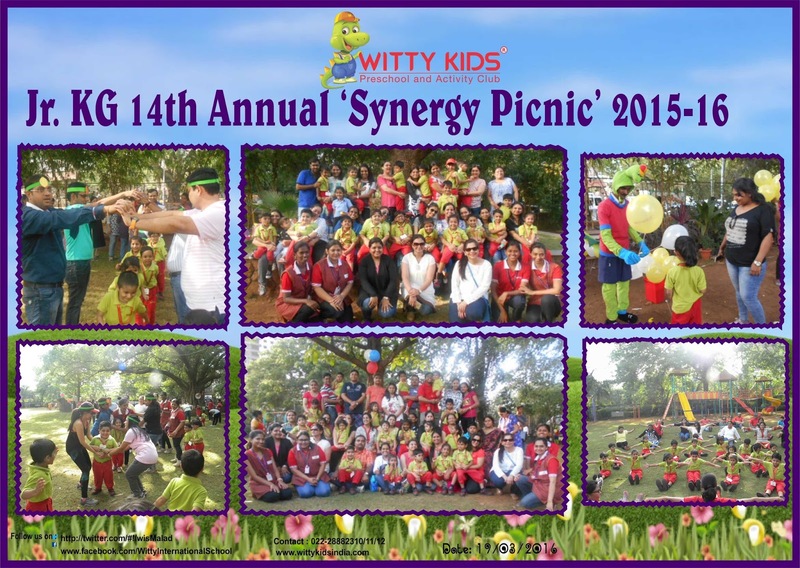 This year in keeping with our theme of, “Health is Wealth’’ Jr.KG and Sr.KG children of Witty Kids enjoyed a Sports Day with a difference!! 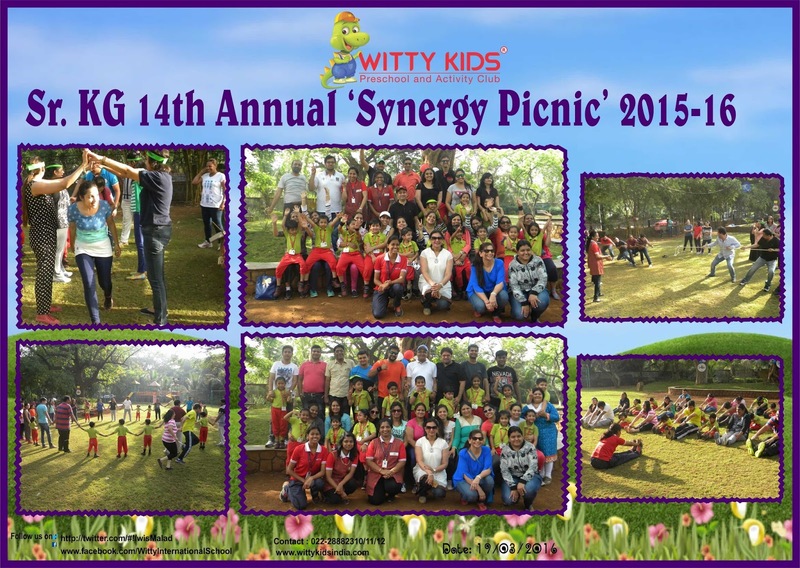 Children along with their parents were invited for “SYNERGY” a, “SPORTY PICNIC”, where the focus was on the parents spending some quality time with the child, playing games reminiscent of their childhood, in the lap of nature. After all, a big part of staying healthy is to remain fit and connected with nature! Children and parents had a great time playing traditional games like Dog and the bone, Cutting the cake, Oranges and Lemon followed by Tug of war. To quote a parent,” Not only was it a wonderful opportunity for us parents to re-live our childhood, it was also a fun way of orienting our children with the popular outdoor games we grew up playing!! 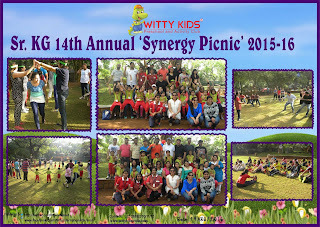 In an era when children are increasingly spending more time indoors with technology driven games, this sporty picnic in the park is indeed a welcome initiative”.